A Variety of SSL Certificates Secure your website with a certificate that meets your needs. 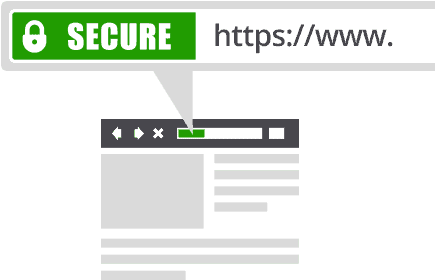 When a visitor enters an SSL-protected area of your website, your certificate automatically creates an encrypted connection with their browser. A padlock icon and “HTTPS” prefix appear in their browser bar to indicate that it is safe to submit personal information. If a site is protected with a high-assurance EV certificate, their status bar will also turn green. 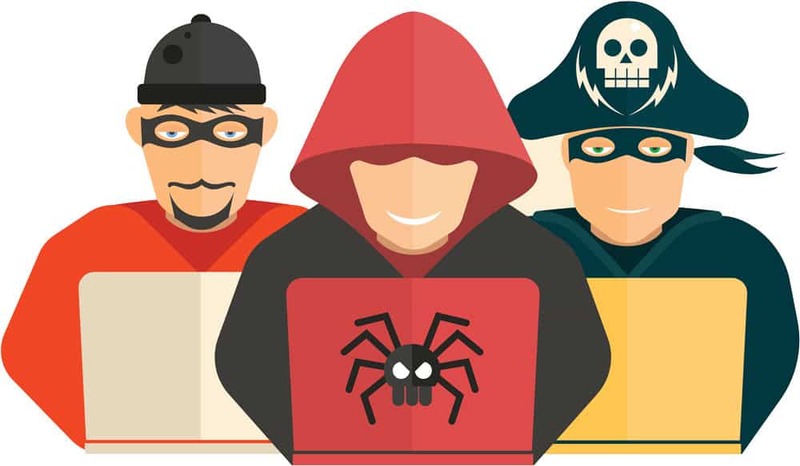 This serves as a constant reminder that the site is protected by a trusted security solution. Remember, most users know to look for a site seal, so having one is very important if you intend to do business online. Why do you need security? A Secure Socket Layer (SSL) certificate validates your website’s identity, and encrypts data sent to and from your site. An SSL certificate also serves as proof that your site can be trusted with sensitive information. When users see that your site has SSL protection, they can purchase goods or sign up for services confident that their information will be kept safe and private.